Since I started a consulting job with the Library of Congress in late March, I’ve led a whirlwind life, complete with a previously planned two-week trip to Portugal and Spain, a two-day Teaching with Primary Sources Consortium meeting in Washington, a week-long Summer Teacher Institute at the Library of Congress, meetings, gallery openings, graduations, and more. I’ve worked before, during, and between travels. Now I’m feeling the need for a personal “debrief” in my head, and what better time than a 4-hour plane ride from D.C. to Denver! 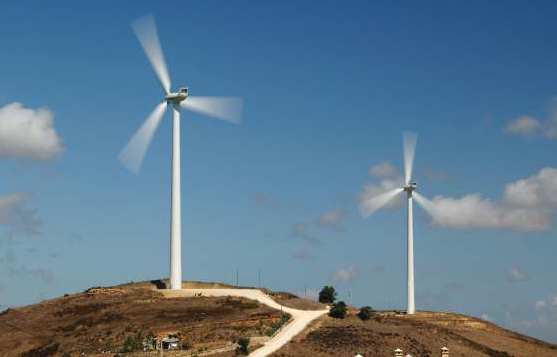 As I was driving through the hilly landscapes of Portugal in May, I was struck by the odd juxtaposition of century-old windmills and modern wind turbines that lined the crests of hills. Most of the old stone windmills lacked their sails, but some of them continue to function today. It occurred to me that effective organizations (schools? libraries?) also value the wisdom and rich knowledge of years of tradition while they boldly experiment with new technologies and ideas. I’ve been working for 2 ½ months now as a consultant in social media for the Educational Outreach division of the Library of Congress. My learning curve has been steep, but the real surprise has been learning to recognize and value an entirely different organizational culture. 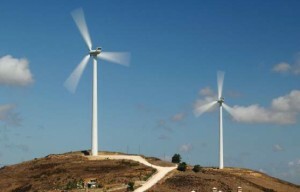 I think the Portuguese windmill metaphor might help me adjust. The Library of Congress has earned its reputation as a respected and even venerated institution over more than two centuries. The Library didn’t reach that level of respect by embracing every new doohickey to come along, nor did it earn its reputation by remaining stodgily embedded in the 1800s. Moreover, because the Library’s funding comes directly from politicians in the U.S. Congress, it must pay particular attention to political winds. It’s a tricky balance, and it requires great care to maintain programs while simultaneously advancing them. For over two decades, the Library of Congress has led the world in the digitization of primary sources. The Library has put enormous resources into developing technologies and standards for digitization. At the same time, it takes seriously its role as a public service institution, and we in education are the direct beneficiaries of many of the Library’s outreach efforts. The Educational Outreach division is moving on a forward trajectory in spite of the weight of tradition. Like every other initiative, social media programs must meticulously follow federal regulations, copyright law, and all the keenly felt “rules” of the larger organization. As a result, social media plans sometimes move more like a lumbering elephant than a speedy roadrunner. I am learning patience, but I’m also gaining a huge respect for the brilliance and dedication of the people with whom I work most closely. They clearly believe in the educational potential of social media. I am, in fact, in awe of these people, and I am continually learning from them. 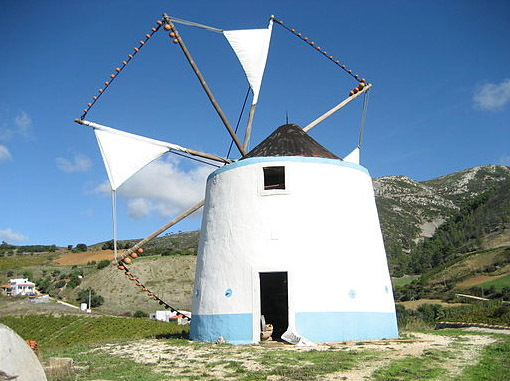 On the one hand, they possess the wisdom and appreciation for tradition like the preservers of those old Portuguese windmills. On the other hand, they demonstrate levels of planning and project management experience that I may never reach – like the engineers who design and harness the power of those gigantic wind turbines. This entry was posted by Mary, The Primary Source Librarian on Monday, June 18th, 2012 at 9:14 pm	and is filed under Digitization news, Primary Source Workshops, Recent Posts, Technology & Primary Sources. You can follow any responses to this entry through the RSS 2.0 feed. You can leave a response, or trackback from your own site. I just wanted to thank you for being a “primary source librarian” ! I teach 7th grade, and we truly need more primary sources in all aspects of our curriculum, so you are highly valued! Enjoy your journey, and have fun! Thank you, Joy! Since I began work with the Library of Congress on a new Teaching with Primary Sources network (still very much in beta testing so not yet open to the public), I’ve been so swamped that I haven’t written a new blog post in ages. I enjoyed reading yours, however, and I love your emphasis on using visual images with your 7th graders.